Signedand numbered by the author. 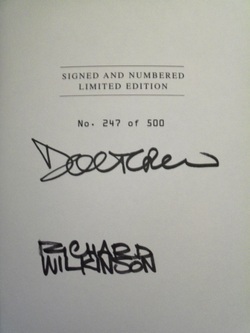 Additionally signed by the interior artist Richard Wilkinson (one of only 5 such copies). 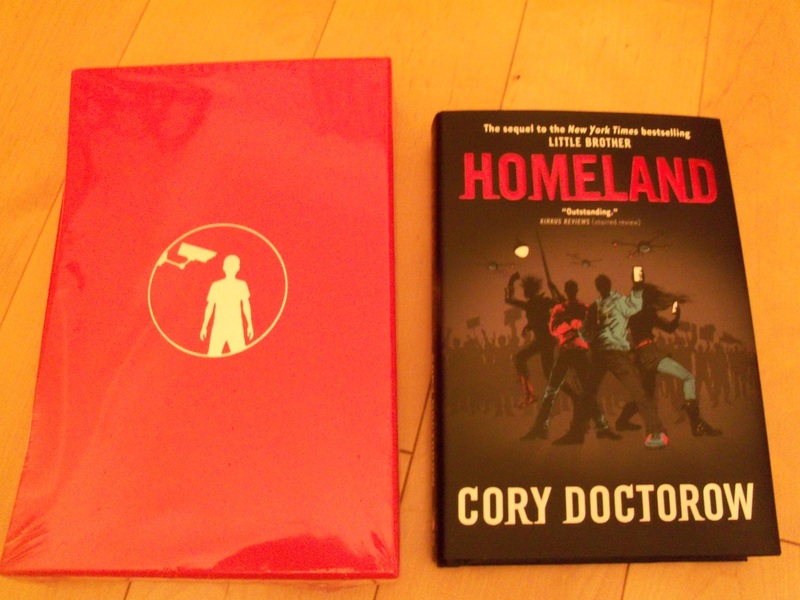 Also available separately - signed and dated copies of Doctorow's sequel, "Homeland"
Synopsis : This deluxe edition is limited to only 500 signed, numbered copies. 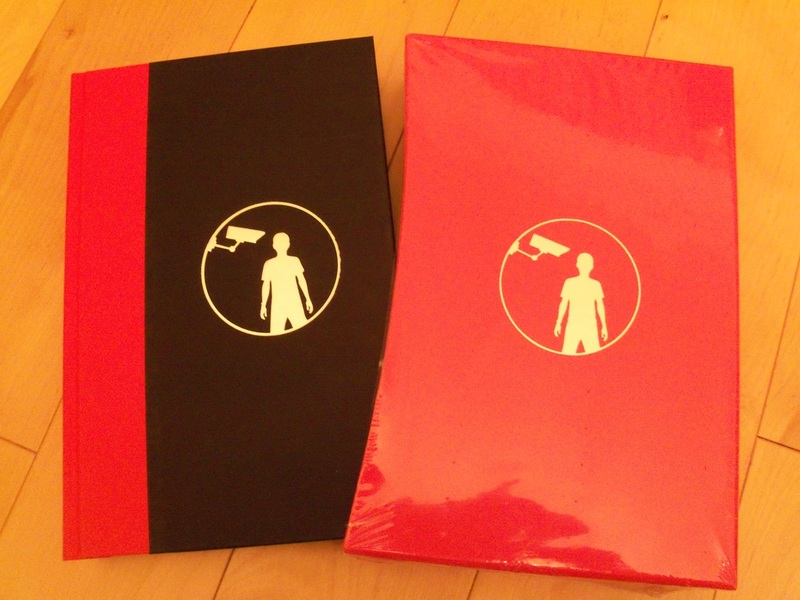 It comes in its own slipcase and features exclusive content by the author as well as six original colour illustrations and endpapers by Richard Wilkinson that richly bring to life this tale of teen rebellion against the surveillance state. Big Brother is watching you. Who's watching back? Marcus is only seventeen years old, but he figures he already knows how the system works -- and how to work the system. Smart, fast and wise to the ways of the networked world, he has no trouble outwitting his high school's intrusive but clumsy surveillance systems. But his whole world changes when he and his friends find themselves caught in the aftermath of a major terrorist attack on San Francisco. In the wrong place at the wrong time, Marcus and his crew are apprehended by the Department of Homeland Security and whisked away to a secret prison, where they're mercilessly interrogated for days. When the DHS finally releases them, Marcus discovers that his city has become a police state, where every citizen is treated like a potential terrorist. He knows no one will believe his story, which leaves him only one option: to take down the DHS himself.